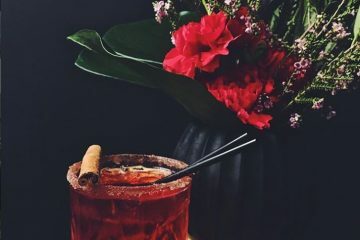 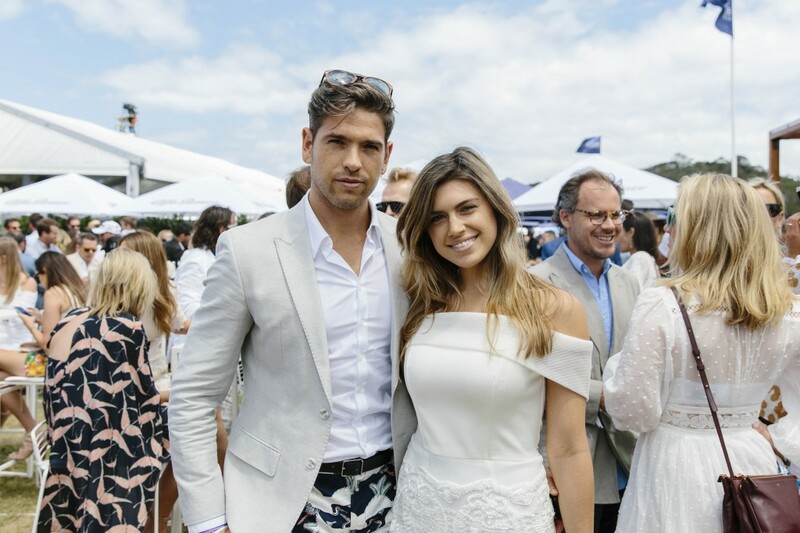 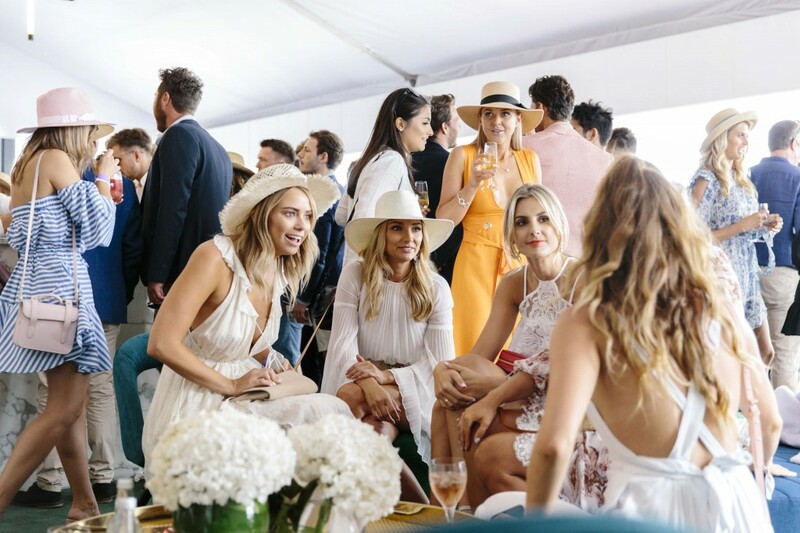 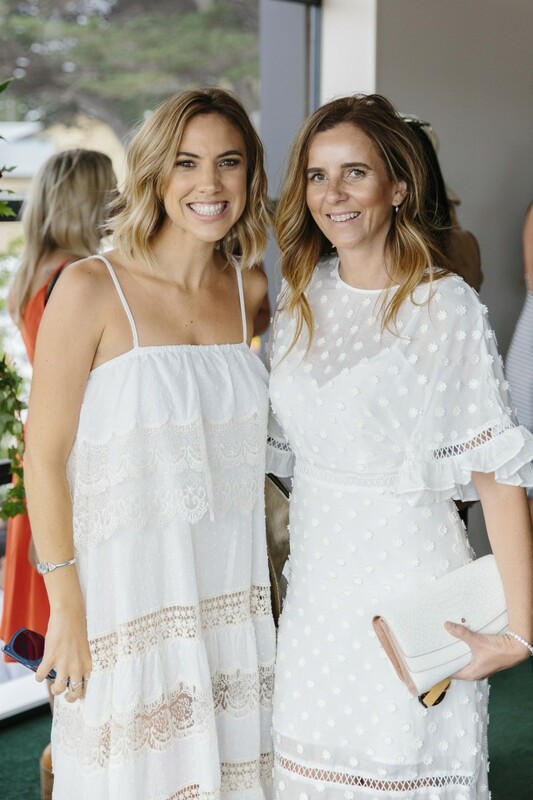 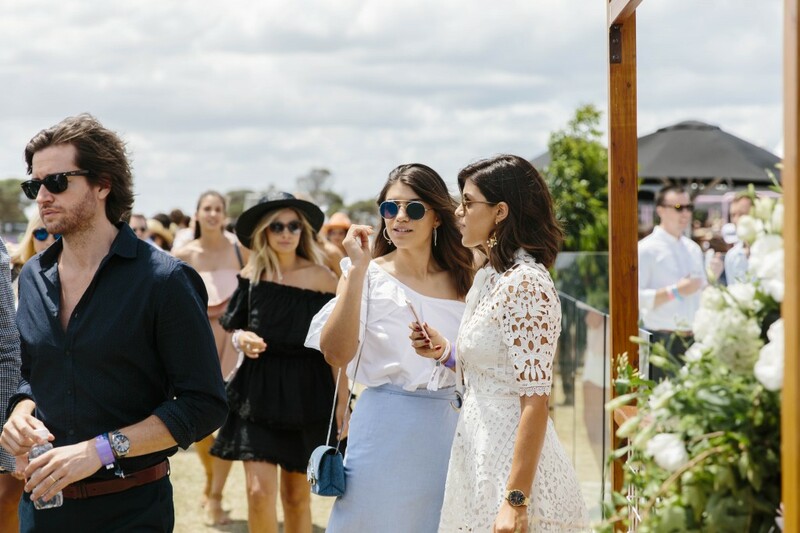 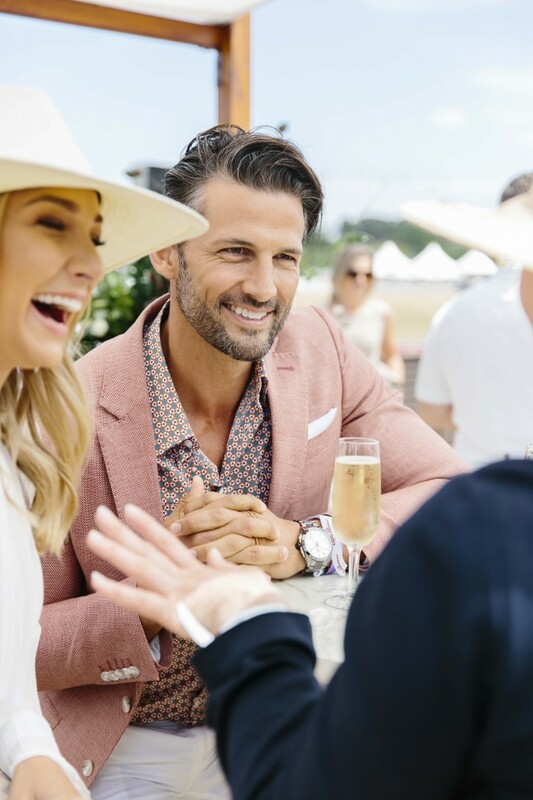 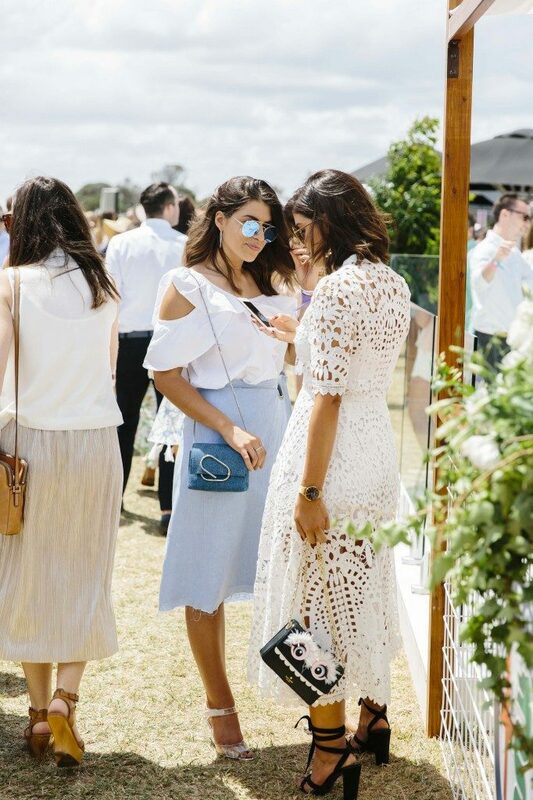 Spring Carnival is often touted as the most anticipated horse-related fashion event of the season, but with it’s gorgeous seaside location and relaxed atmosphere, a case can definitely be made that the polo should be the true winner. 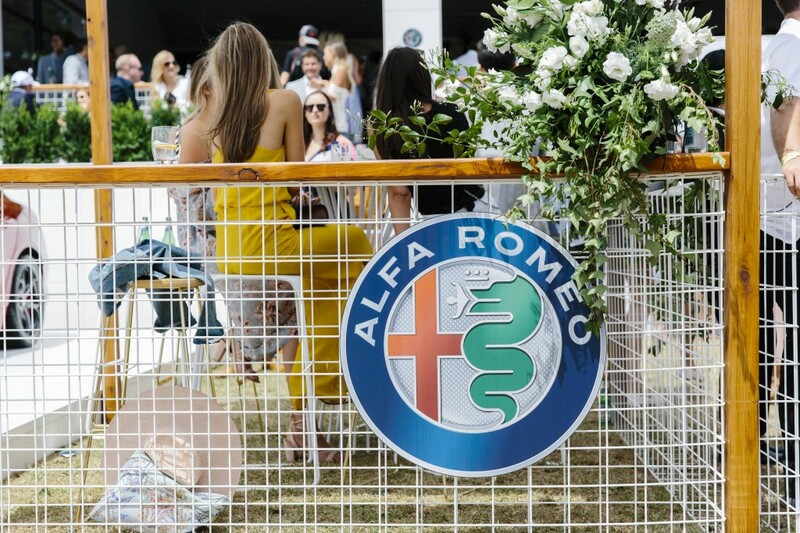 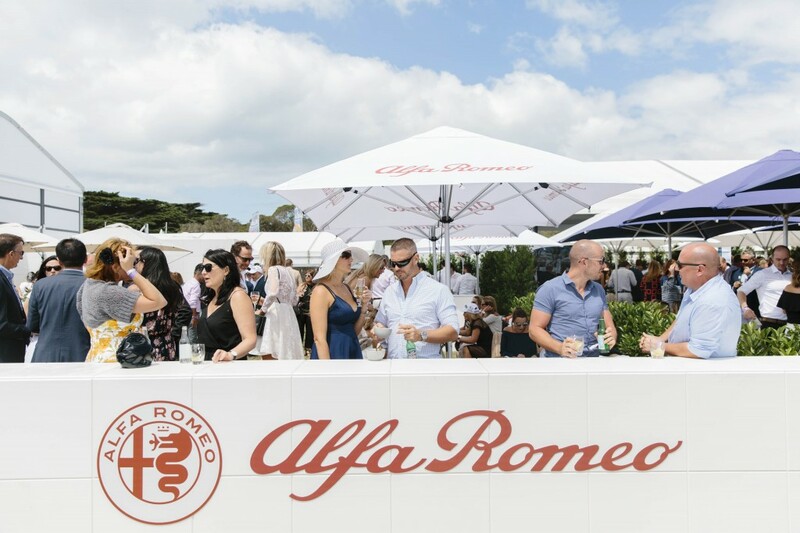 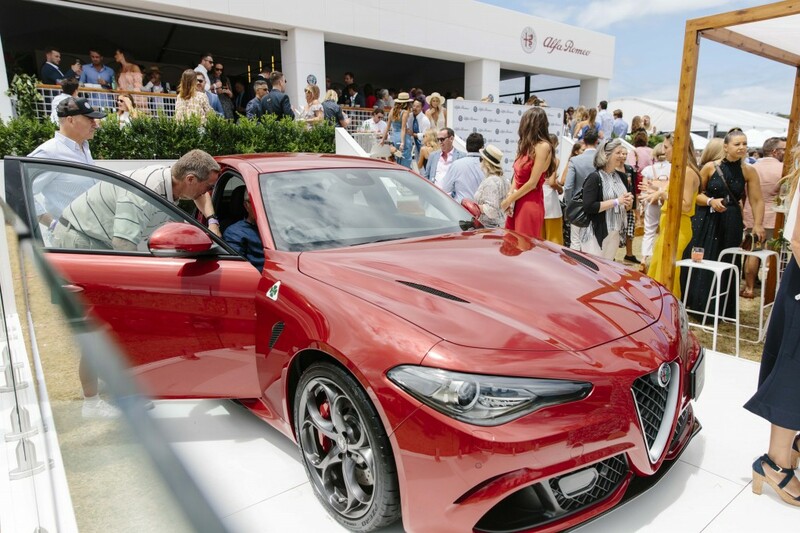 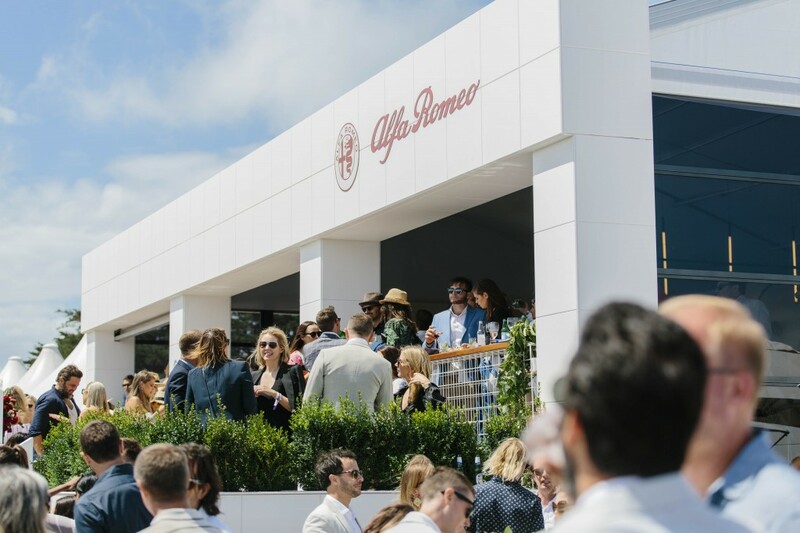 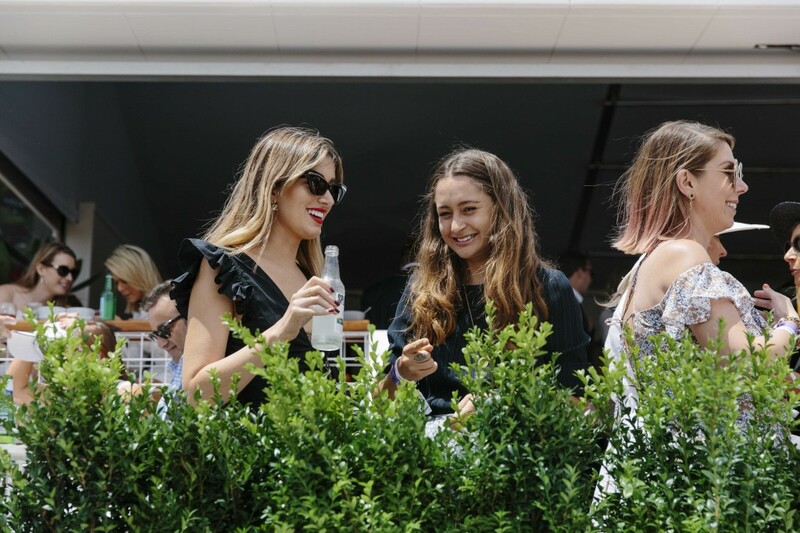 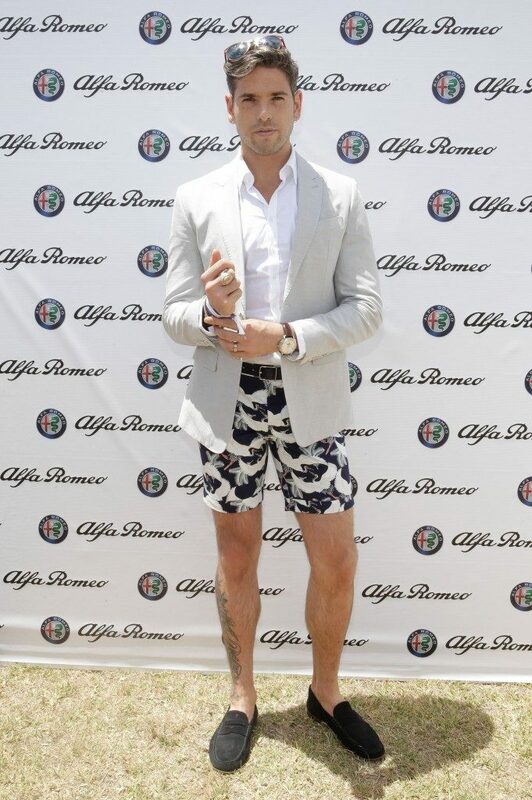 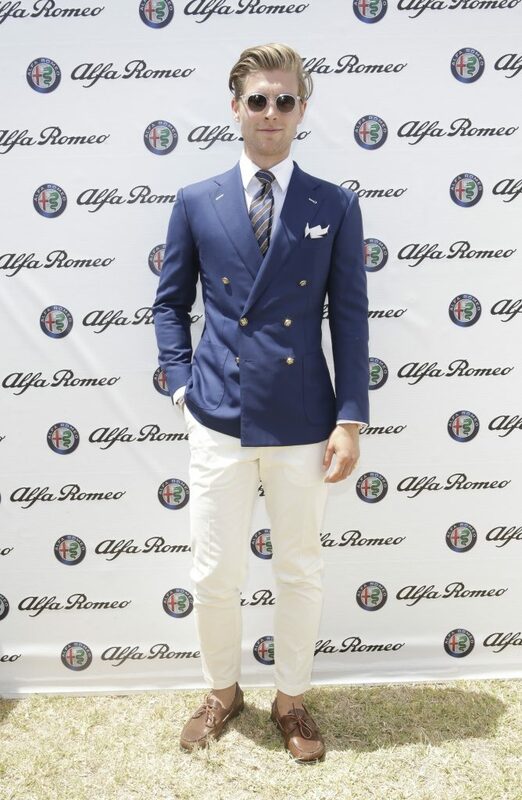 Last weekend the fashion set headed off to celebrate the Alfa Romeo Portsea Polo, with the best seat in the house definitely at the Alfa Romeo marquee. 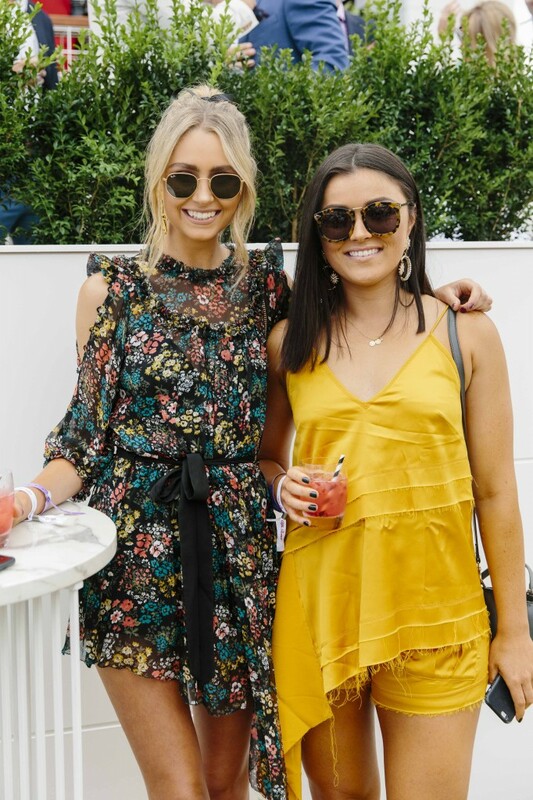 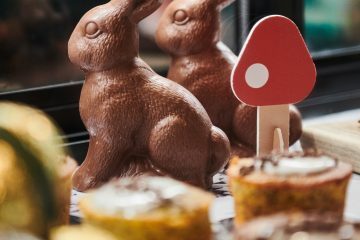 See all the snaps from the day below!